What will a Windows 10 migration look like? Here at AppTracker HQ we've been heavily involved in many Windows 7 migrations, and even though we're now approaching the one year anniversary of the end of extended support for Windows XP, we are still helping customers move away from this OS. Customers who are paying Microsoft for extended XP support will be receiving a hefty invoice in April 2015 if they want to continue getting hotfixes. We're helping organisations who are in this position as they really don't want to justify that invoice to the CFO. 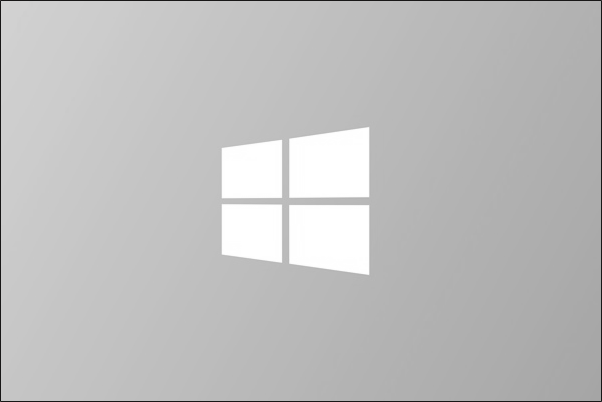 Windows 7 mainstream support expired on the 13th January 2015. That means we're not getting any new features in Windows 7 going forward. Windows 7 extended support expires on 14th January 2020. This means that we've got around 5 years of security patches and hotfixes left on Windows 7. So there's no panic in terms of moving away from Windows 7. Understand your business: What applications are people actually using? There are lots of great software inventory tools out there which handle usage metrics. Use one of these to get an understanding of which users are using which applications. Rationalise: Take this opportunity to consolidate your application estate so that you're not deploying six versions of Adobe Reader to new machines. You don't need to address the existing machines with multiple versions, but have a plan to ensure that new builds will receive the "standard" version of software. Testing is king: Undertake a testing programme whereby you ensure that each application which is used by the business successfully installs, functions and uninstalls from your new shiny Windows 10 build. This is what we'd typically call "UAT". Remediate: Fix any apps which don't work on your Windows 10 build. Deploy those fixes out to the existing estate. Core build: Test that your Windows 7/8/8.1 core build upgrades to Windows 10 OK.
Migration day: Those in-place upgrades to Windows 10 can now be started. This is clearly over-simplified, but it gives you an idea of how to approach a migration to Windows 10. "Can I start my in-place upgrades to Windows 10 for the Finance team in Leeds on Monday?" "Which applications should I be UATing this week to give allow me to migrate the New York office next month?" Now we just need Windows 10 to go RTM!